Jessica has been working in the dental field since 2004. She started her career as a dental assistant, and then began floating between assisting and working at the front desk. She truly found her niche as an Office Manager in 2010 when she started working for Dr. Grossman. In this position, she is able to utilize her extensive knowledge of dental procedures as well as front desk policies. She has taken clinical continuing education courses in addition to a number of practice management courses; including Dr. Phelps’ “Guide Them to Yes” series, Productive Dentist Academy coaching, and Classic Practice Resources consulting. She is a member of the AADOM and is active in the Syracuse chapter. 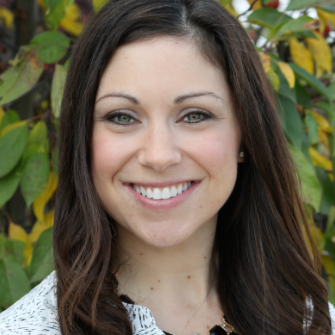 Jessica’s role has morphed into so much more than an Office Manager; she handles marketing, accounting, and client relations for Cosmetic Orthodontic Systems and Dr. Grossman would call her the “COO” of his ventures. In her spare time Jessica enjoys being with family and friends; gardening, shopping, baking and being outside. During the fall and winter months, she likes going to SU football and SU basketball games, Go Orange!